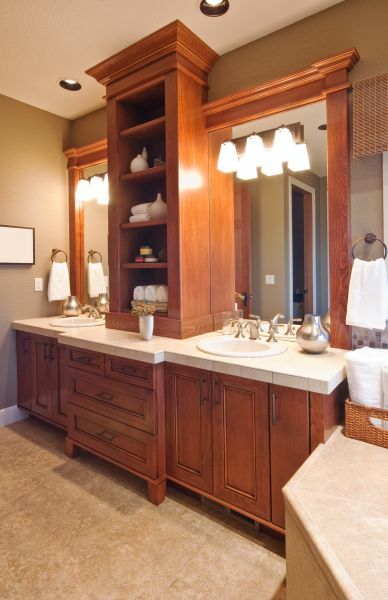 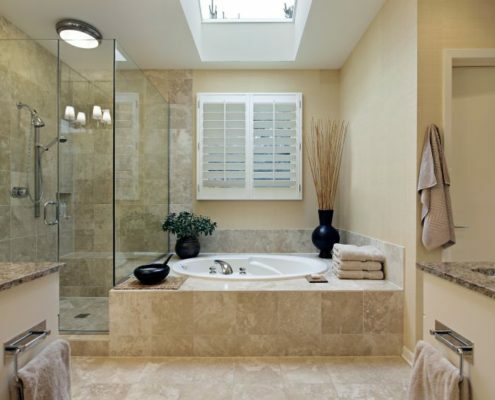 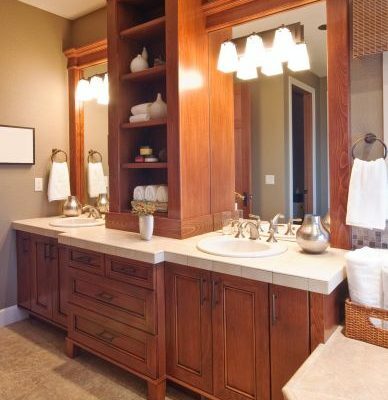 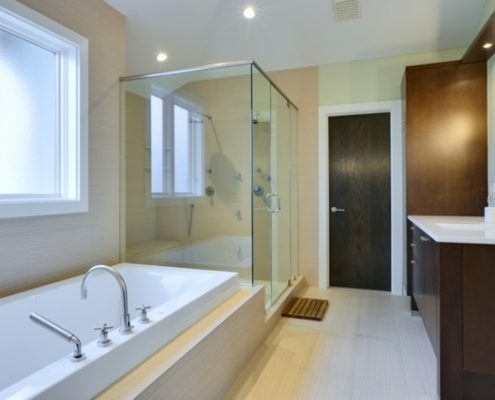 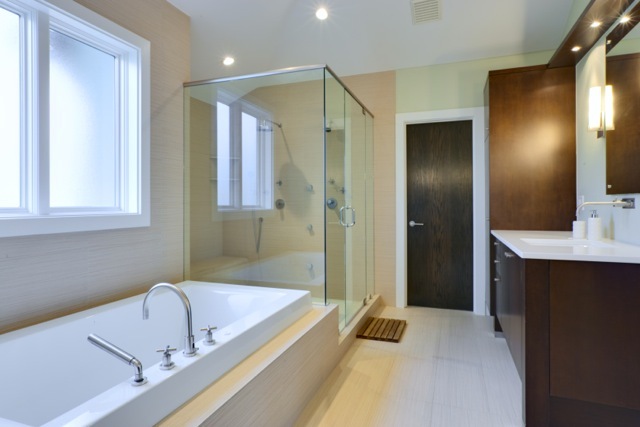 All of our Bathroom Remodel & Renovation Projects start with a thoughtful Layout and floorplan. 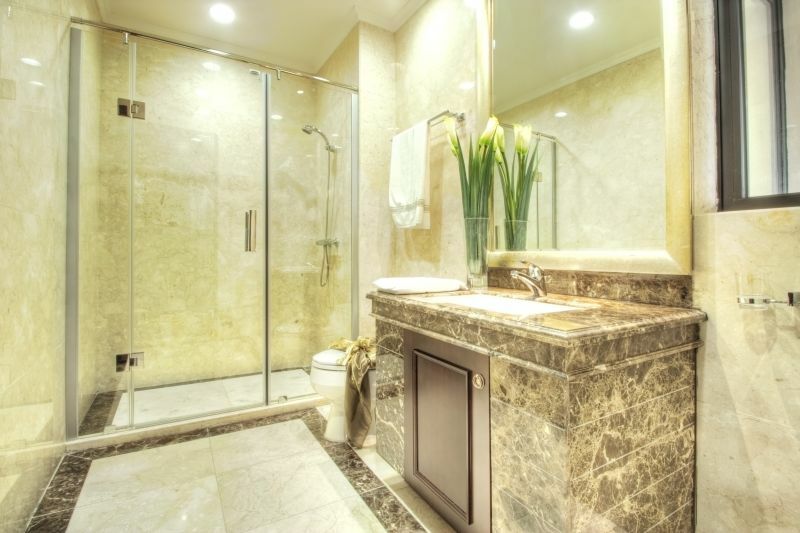 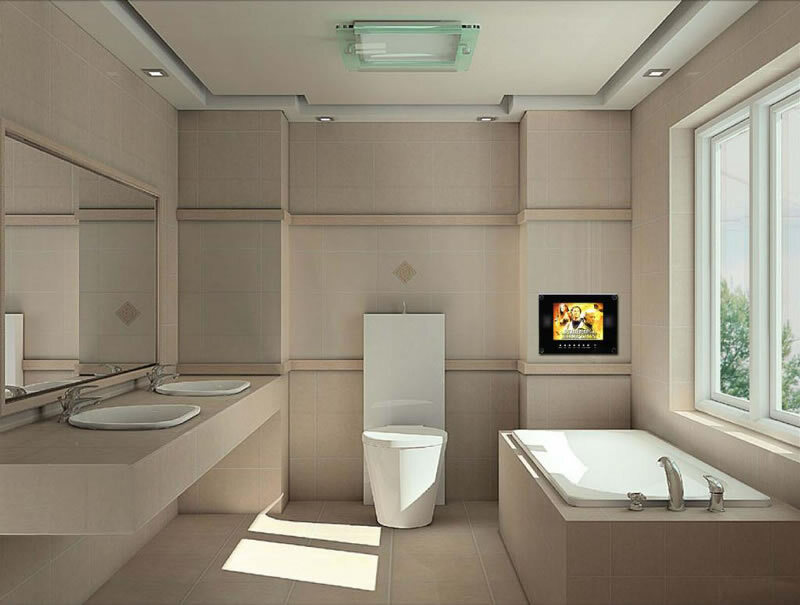 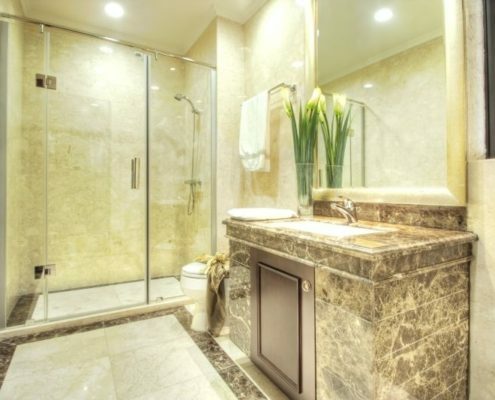 Utilizing state-of-the-art 3 Dimensional modeling software our design consultants will take you through the entire process of making sure your bathroom is the bathroom of your dreams. 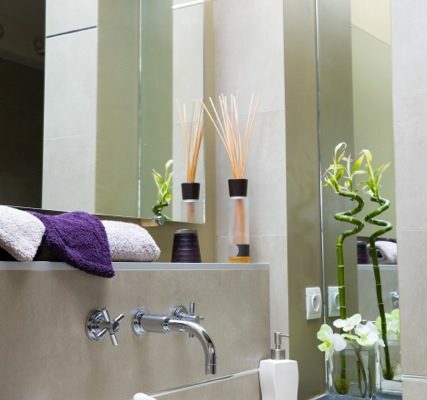 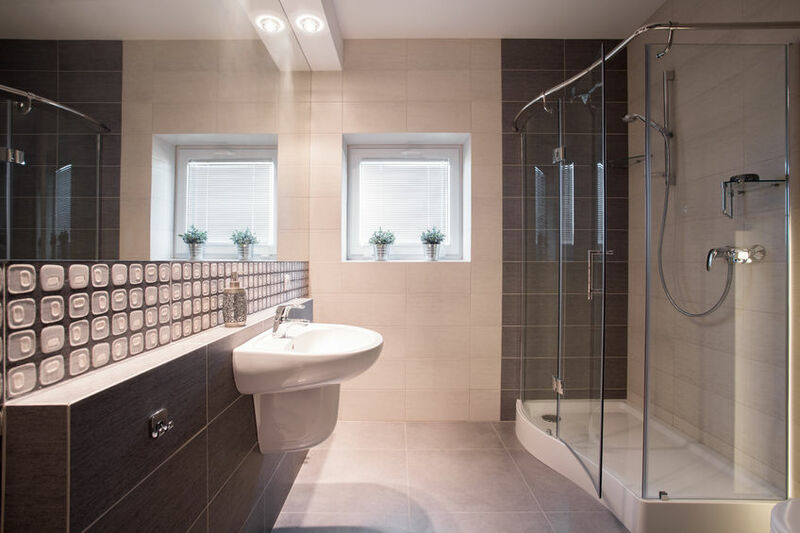 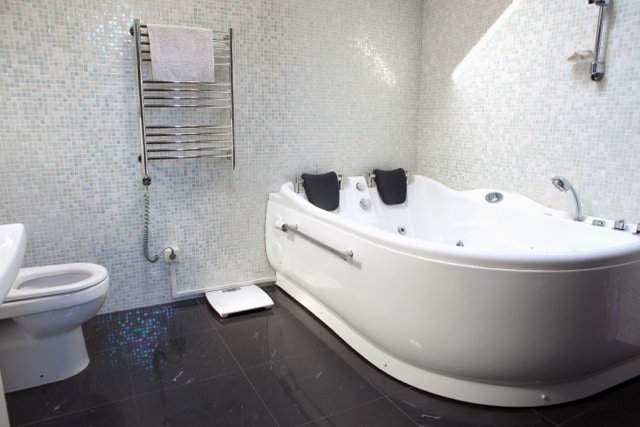 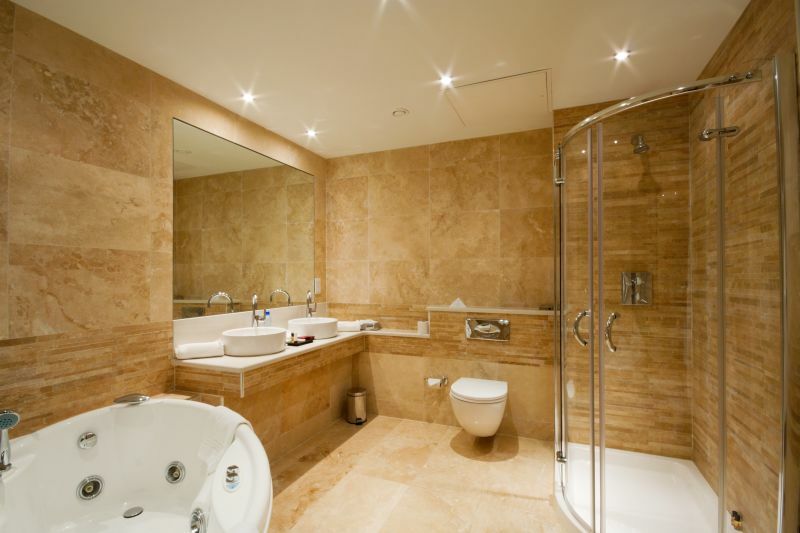 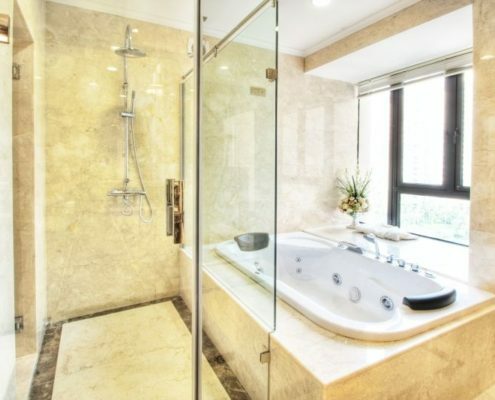 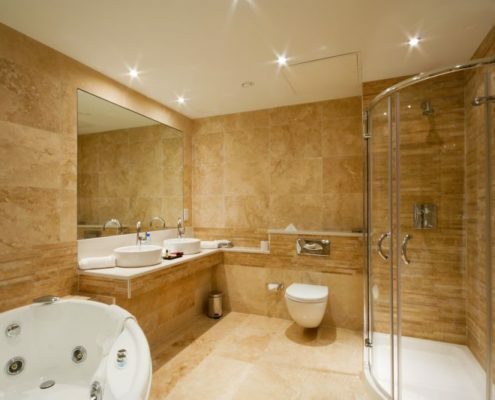 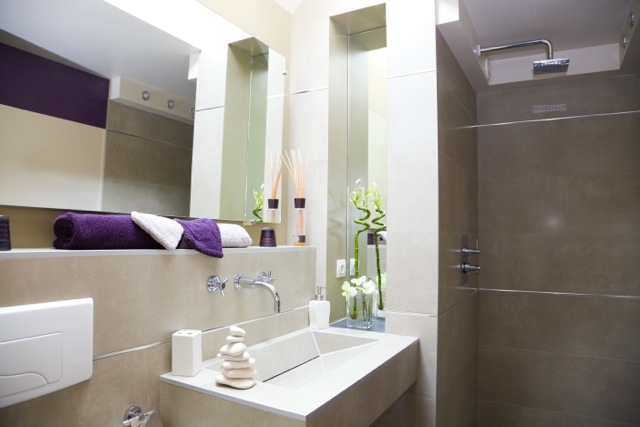 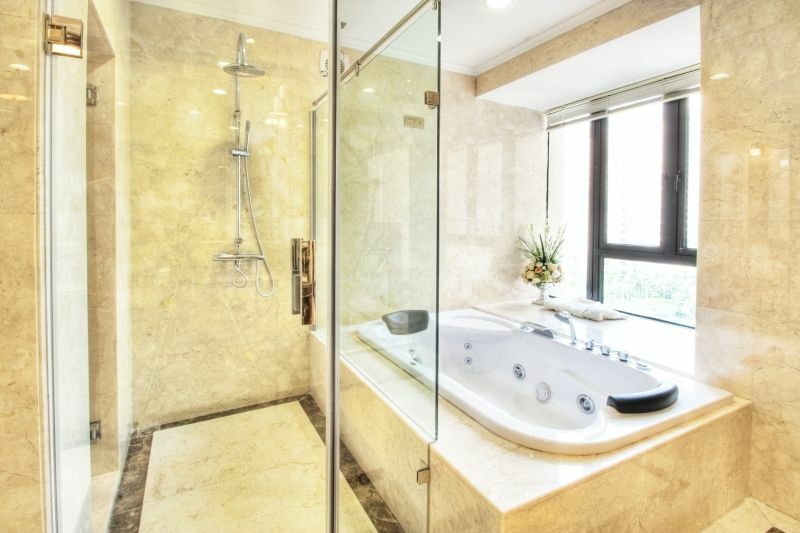 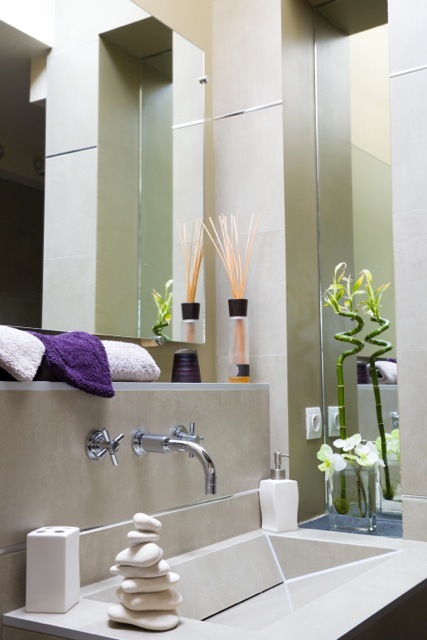 The best bathroom layouts make the best use of available space, but also include creative bathroom design ideas which results in a beautiful room made just for you. 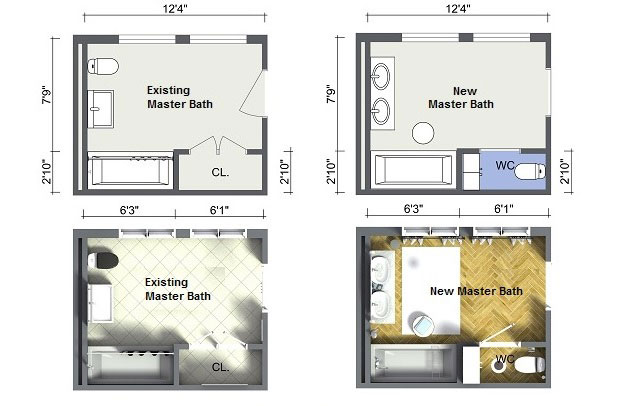 Starting with a detailed floor plan worth the effort. 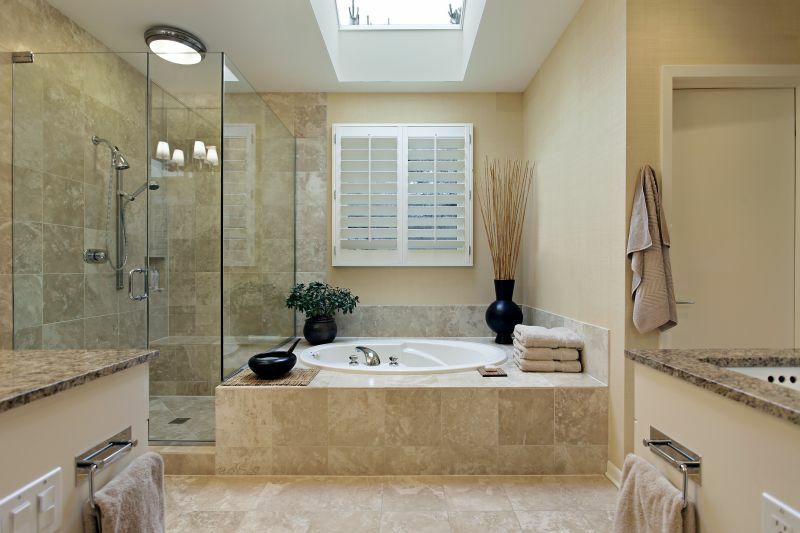 It’s a great way to see if everything will fit and saves precious time when making decisions.